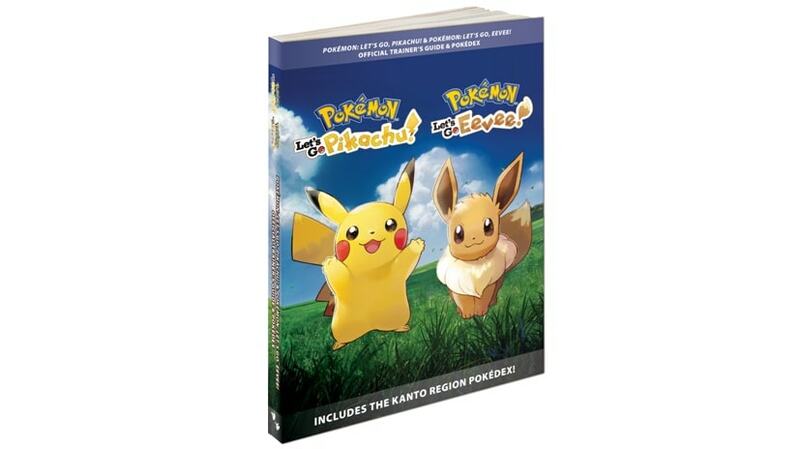 The Pokemon Company International has announced an Official Trainer’s Guide and Kanto Pokedex for Pokemon Let’s GO Pikachu/Eevee. Players can receive tips, hints, and much more in the 400 pages long guide book. It releases on November 23, 2018. Pre-order the official Trainer’s guide here (ships worldwide).